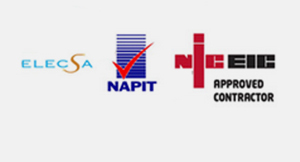 Who should opt for Energy Performance Certificate (EPC) ? 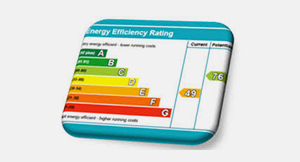 As the legislation has been changed and all of the homeowners not required to lodge Energy Performance Certificate however landlords who have either newly constructed a house or willing to sell or rent their house are required to have EPC as that helps in formulating the value of the property and also helps in providing a better understanding on how to cut down on energy consumption and in the end reduce running cost for both home and commercial properties. Certification would include detailed report highlights are as follows. Survey is done on all constituents of the building that are directly involved in energy consumption i.e., windows, walls, roof, flooring, main heating control, secondary heating (if applicable) hot water and lighting. A report illustrated in terms of a graph is shown based on a set criteria which shows as to where most of the energy is consumed an which constituents of the building have the perfect energy consumption. 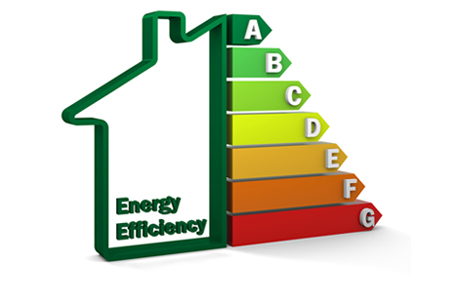 Based on the report EPC also includes a set of recommendations which would help in improving efficiency of the energy consumption. 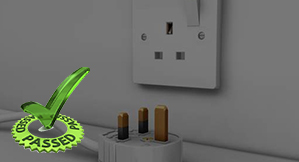 For booking and payment options please proceed by clicking on the dropdown menu visible on all of the pages of www.landlordcertificates.co.uk and click on booking request form.